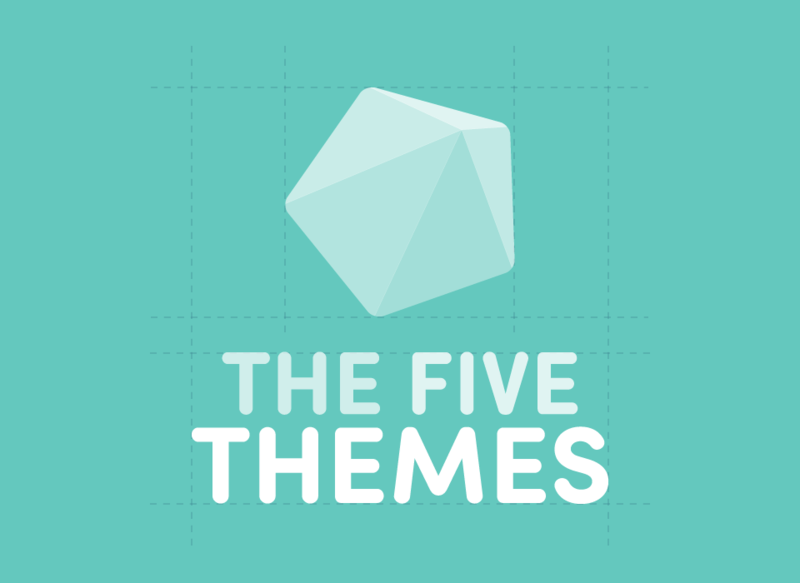 The Five Themes is an experimental WordPress theme shop, built with the mission of democratizing high quality themes in the open source and free theme markets. 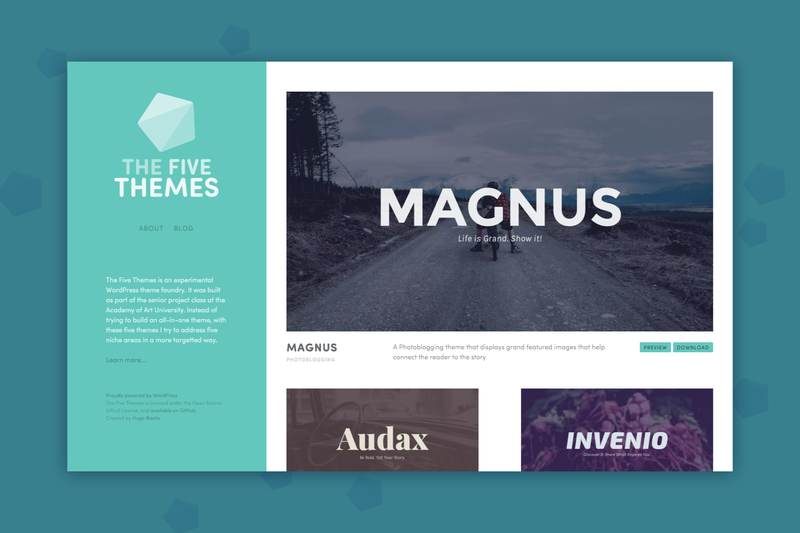 The development of the themes is done entirely in the open, on Github, and welcoming collaboration from other designers and developers. Five individual themes were conceived originally as part of the initial project, giving this shop its name. This project was started as part of Gibby Gutierrez “Senior Project” Spring 2015 semester class at the Academy of Art University, and developed during those 15 weeks. The logotype was born out of a fascination for geometry but borrowing the softness of the typeface. 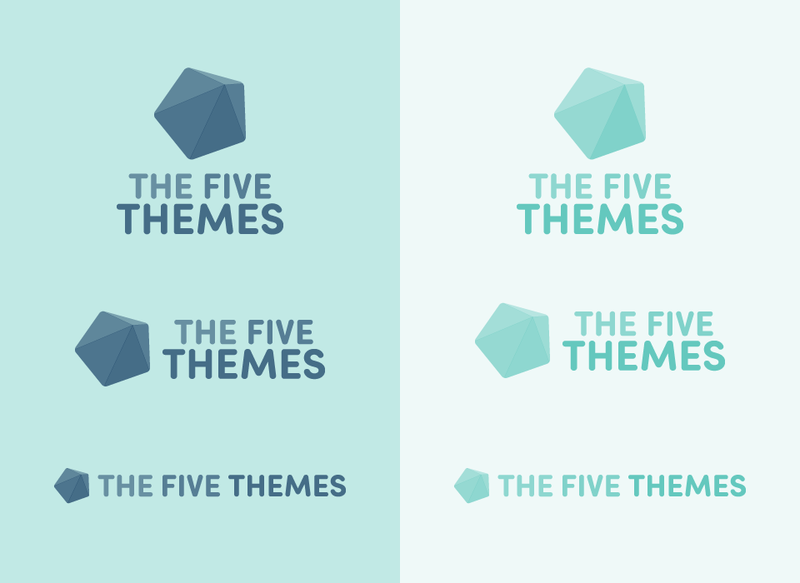 Main logotype plus three alternative representations. 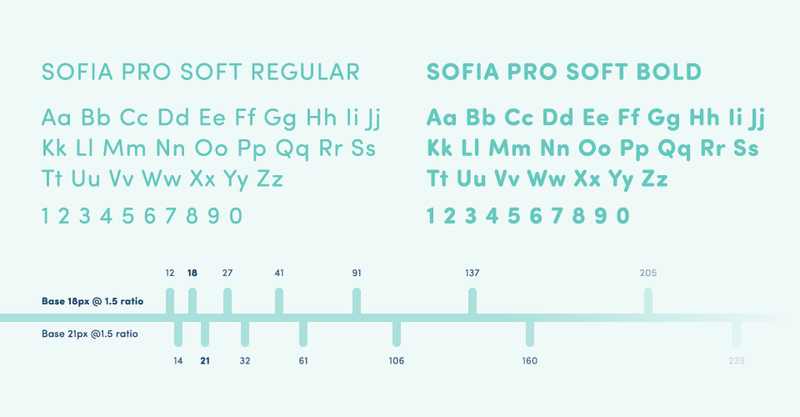 I wanted the brand to convey a sense of joy and openness, hence the color choices and the use of the rounded geometric sans-serif Sofia Pro Soft, from Mostardesign. 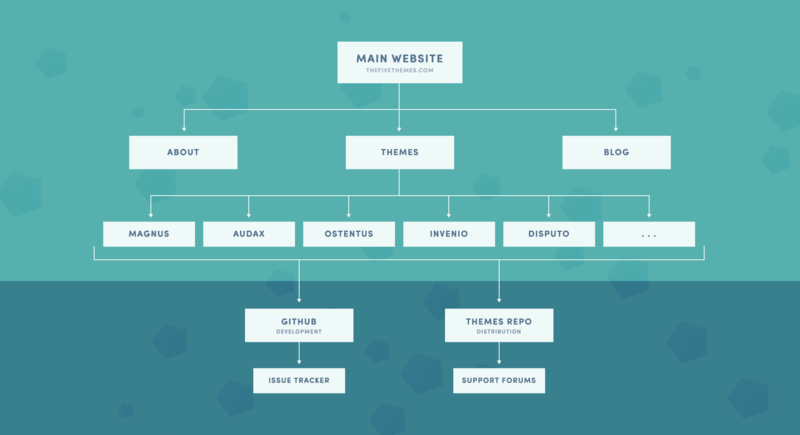 The structure is divided between a main multisite WordPress installation, where the root site is our main site, and each sub-site is the demo for each theme, and two external places: Github for development and issue tracking, and the official WordPress Themes Repository, where the themes will be available for download and support will happen in the forums. 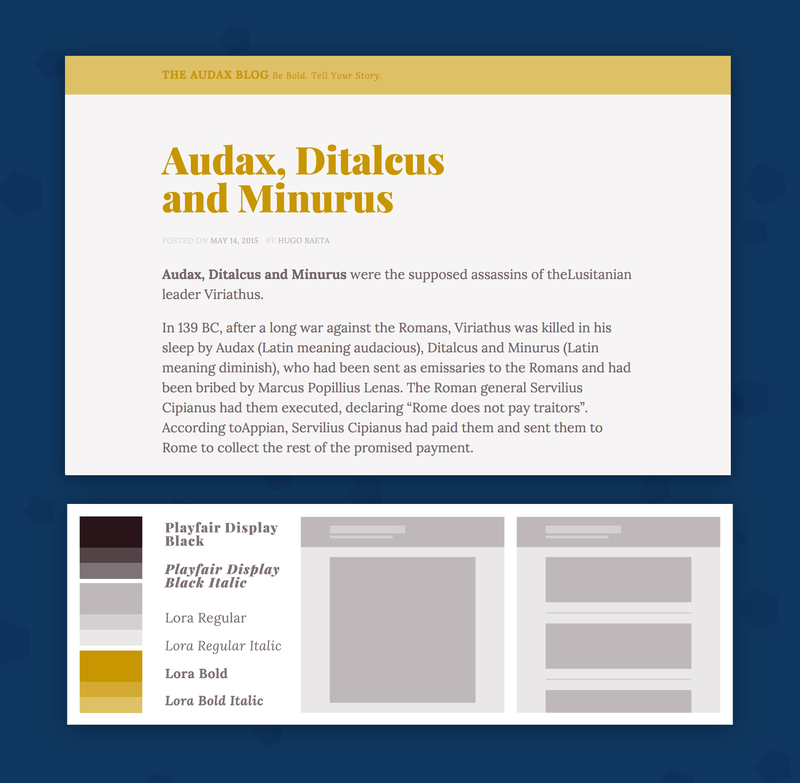 Write your next great masterpiece to be read on a carefully typeset layout with big bold type. This project is under active development. 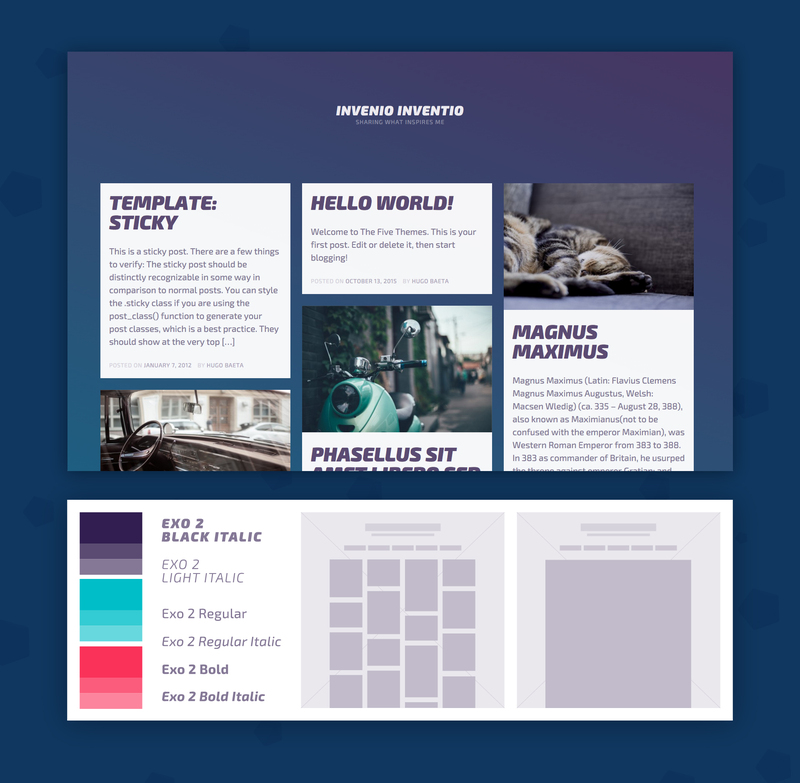 Portfolio theme for visual artists, harnessing the power of Jetpack’s portfolio custom content type. This project is under active development. 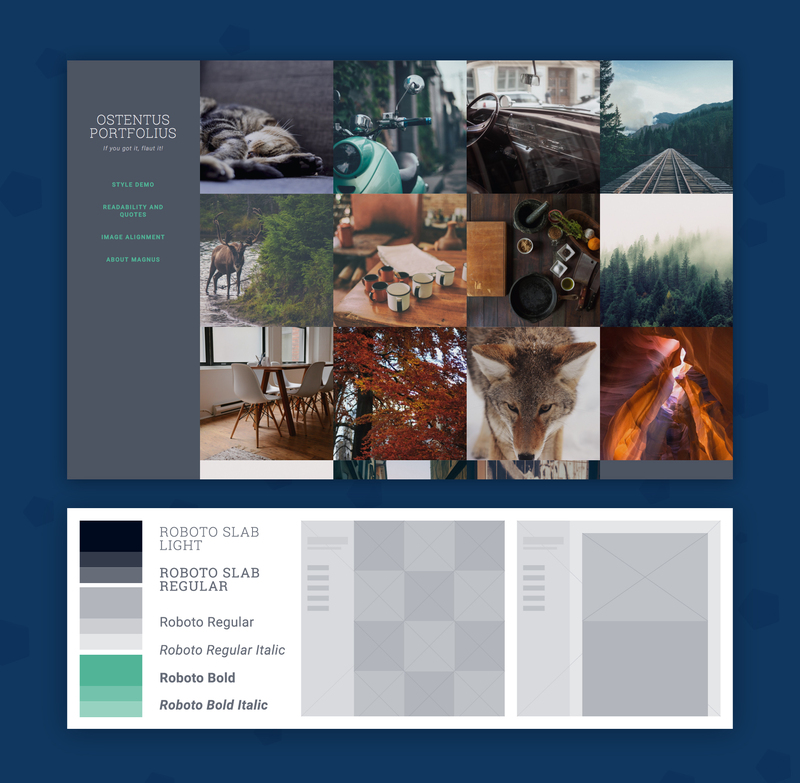 A tumblog theme with extensive support for post formats, Invenio is great to collect links, quotes, and other tidbits from the interwebs. This project is under active development. 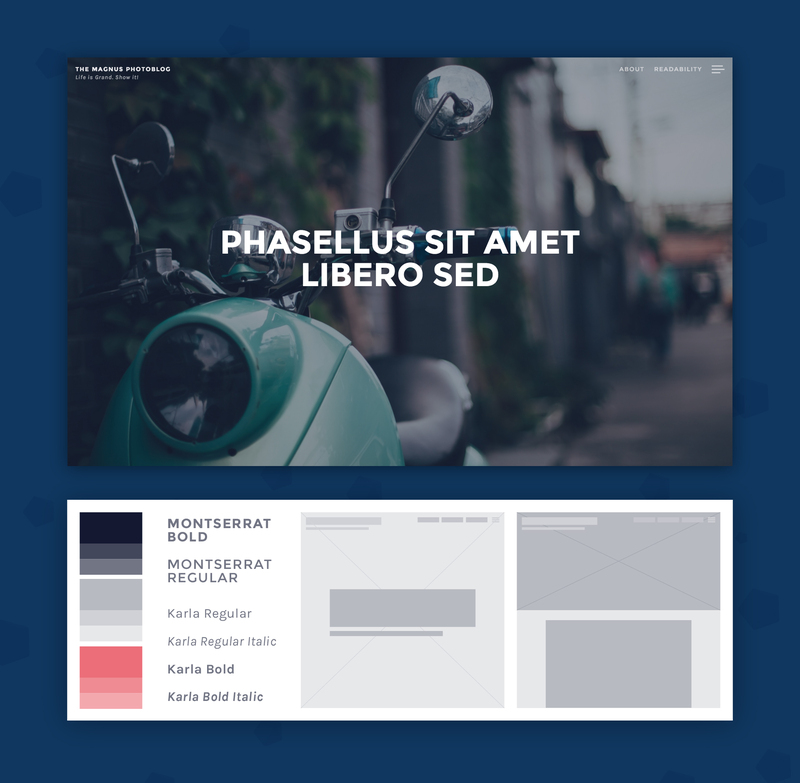 A child theme for the magical P2 theme – Disputo was created to facilitate team discussion. 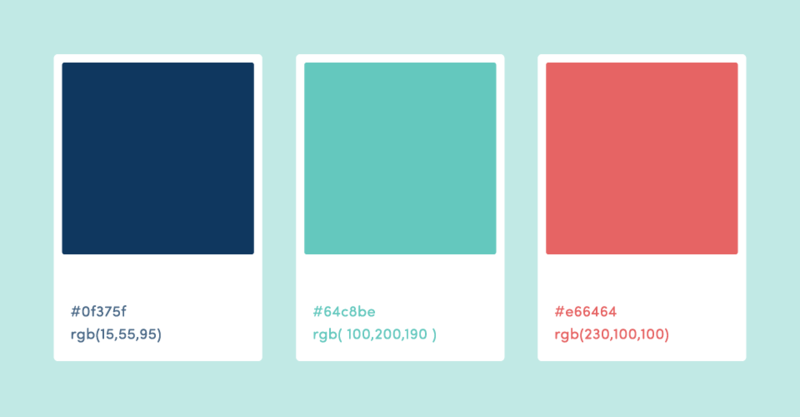 An opportunity to refresh the outdated design of P2. This development of this theme hasn’t started yet.